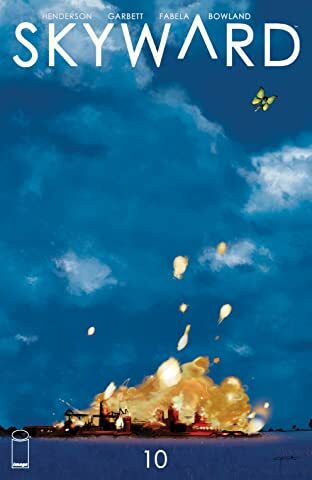 One day, gravity on earth suddenly became a fraction of what it is now. 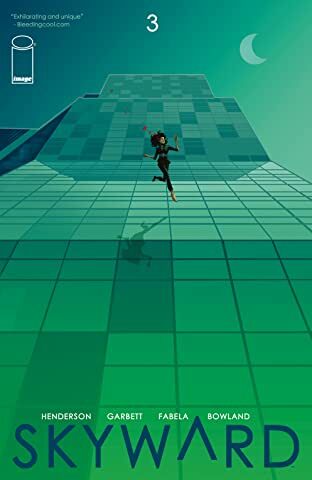 Twenty years later, humanity has adapted to its new low-gravity reality. 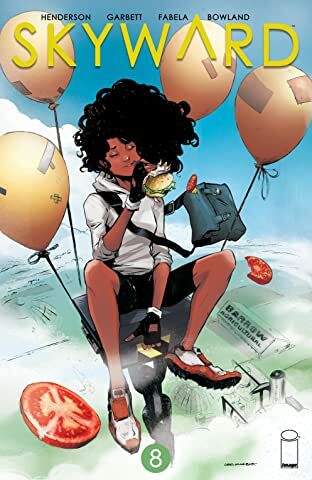 And to Willa Fowler, a woman born just after G-day, it's...well, it's pretty awesome, actually. You can fly through the air! 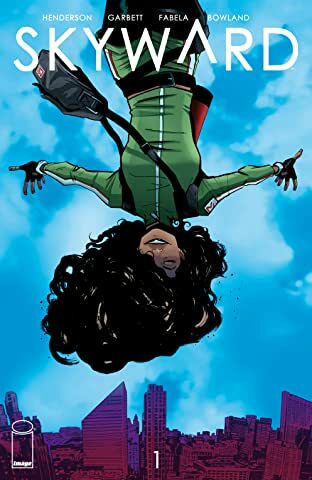 I mean, sure, you can also die if you jump too high. 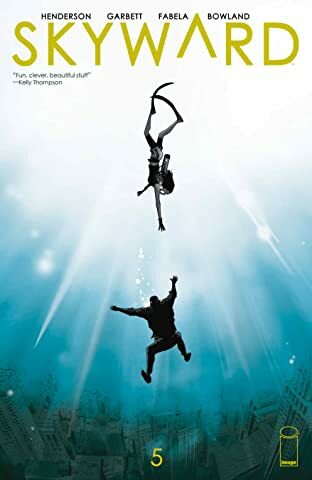 So you just don't jump too high. 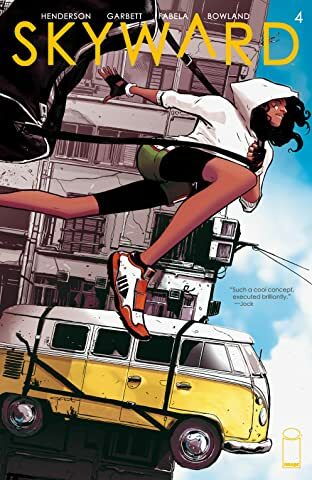 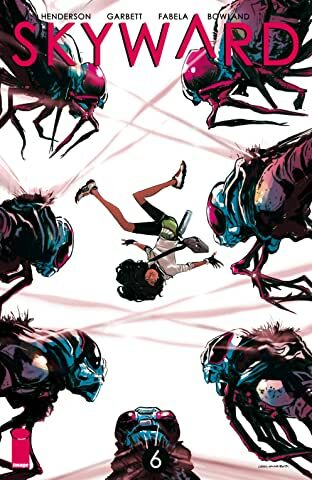 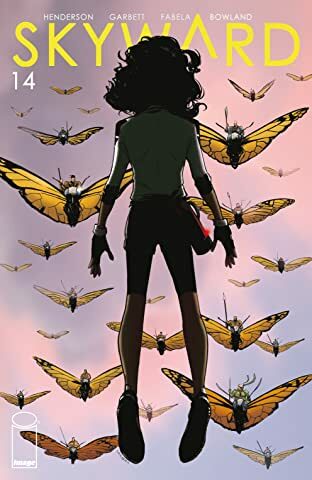 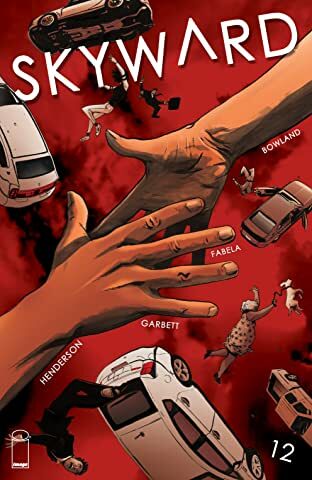 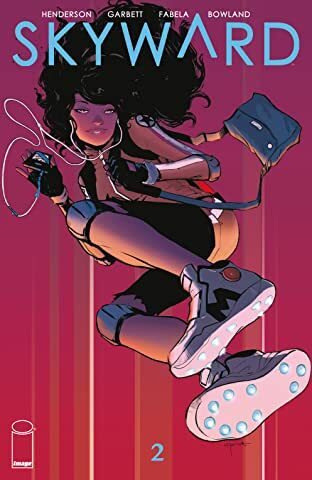 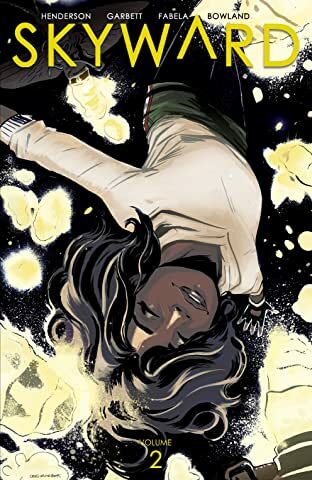 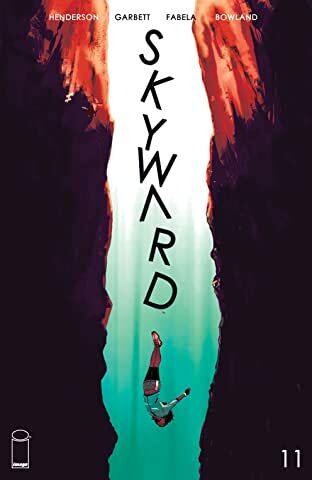 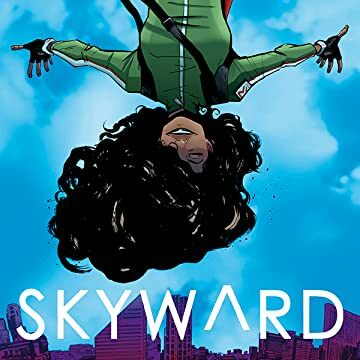 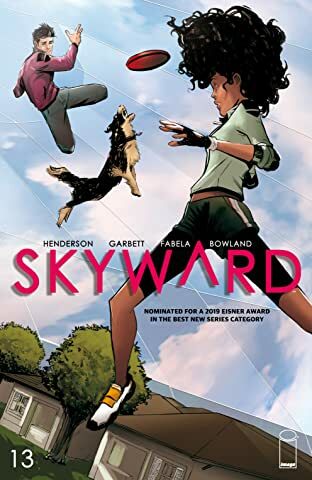 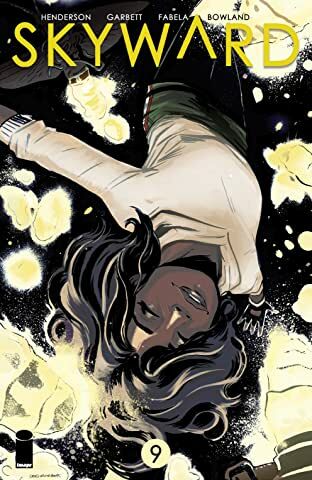 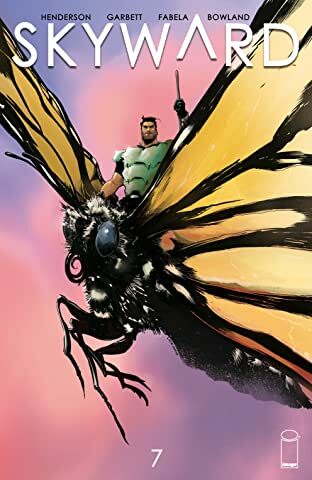 And maybe don't stumble into a dangerous plan to bring gravity back that could get you killed.... From writer JOE HENDERSON (showrunner of Fox's Lucifer) and artist LEE GARBETT (Lucifer, Loki: Agent of Asgard), SKYWARD is an adventure-filled exploration of our world turned upside down and a young woman's journey to find her place in it.